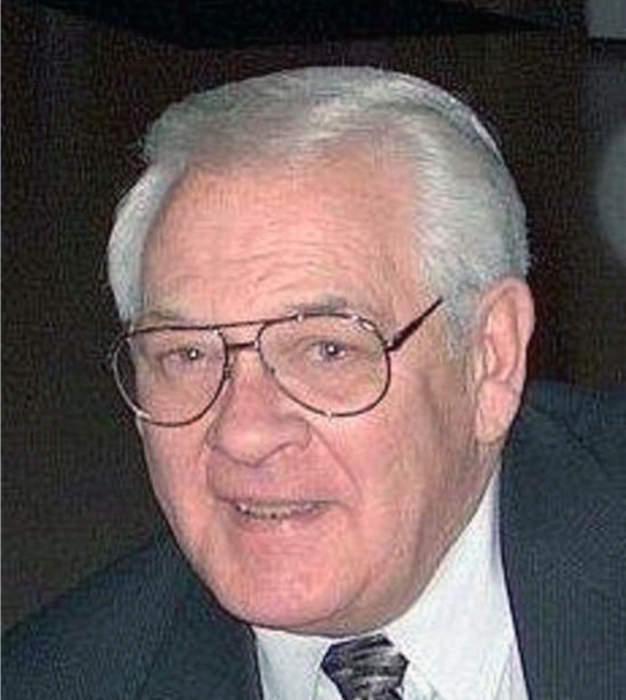 It is with great sadness the the family of Winston McIntosh announces his passing at Victoria Hospital in London, Ontario on Wednesday, December 19th, 2018, at the age of 77. Winston was the devoted and beloved father of Dayna Panay of Golden Valley and grandfather of Liam and Lyssa. He is survived by his ex-wife Donna Lemon. Winston will be sadly missed by his half-siblings Bob, Suzie, Clyde and Debbie; his dear friends Robert Buggerman and William Jackson; and lifetime friend Jerry Hanson. Winston was predeceased by his daughter Dale and his half-siblings Jimmy, Peggie, Kennie, Jane and Teddy. A celebration of life will be held on Saturday, January 26, 2019 at 2 pm in the Paul Funeral Home, Powassan. For more information, to make a donation, to order flowers, or to leave a condolence message please go to www.paulfuneralhome.ca or call Paul Funeral Home at (705) 724-2024.